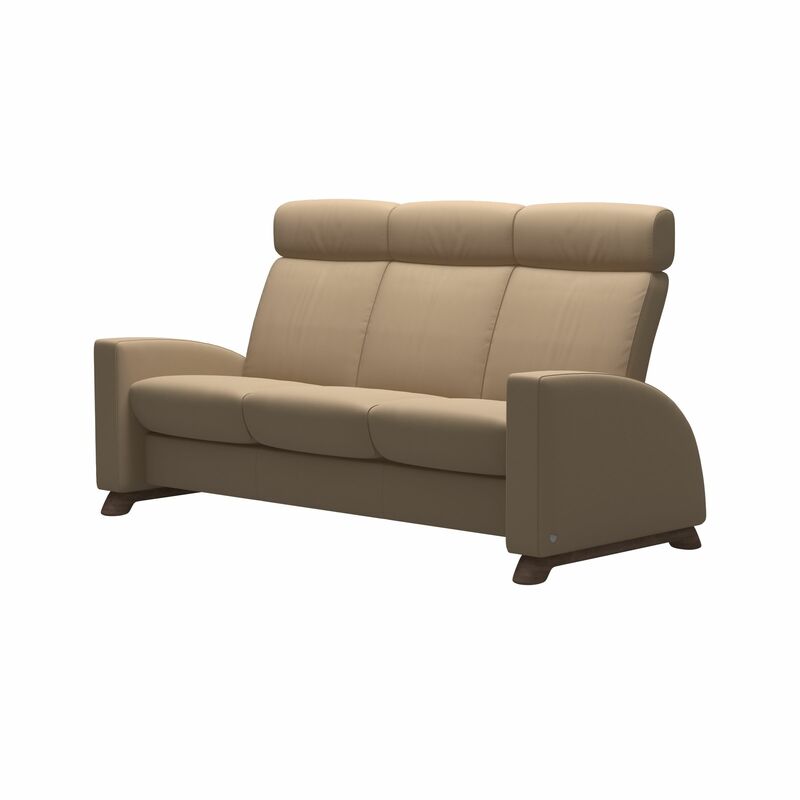 All the comfort you would expect in a dramatic silhouette, ample proportions and a timeless design. 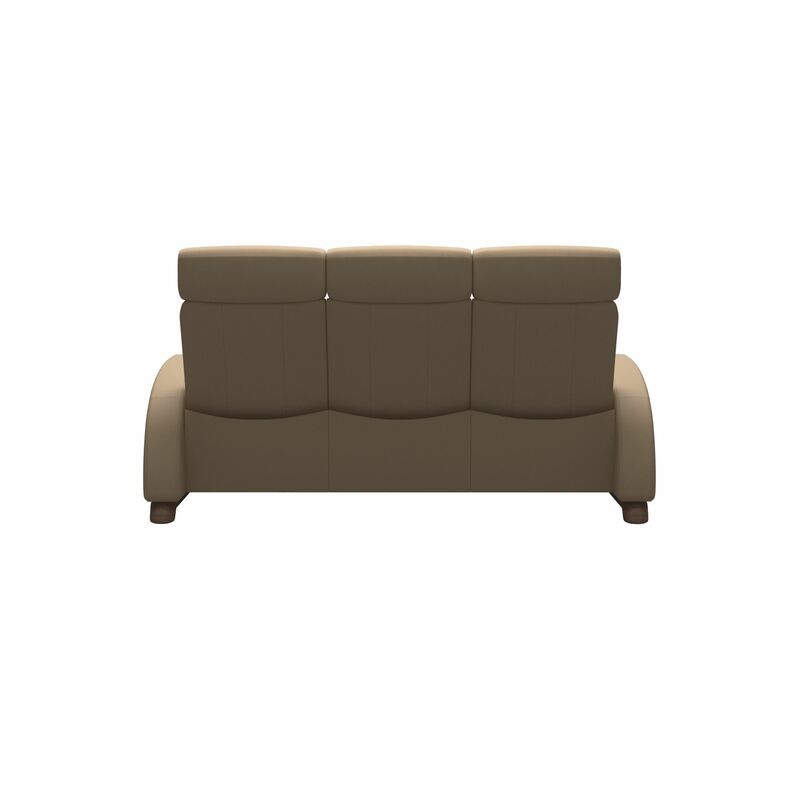 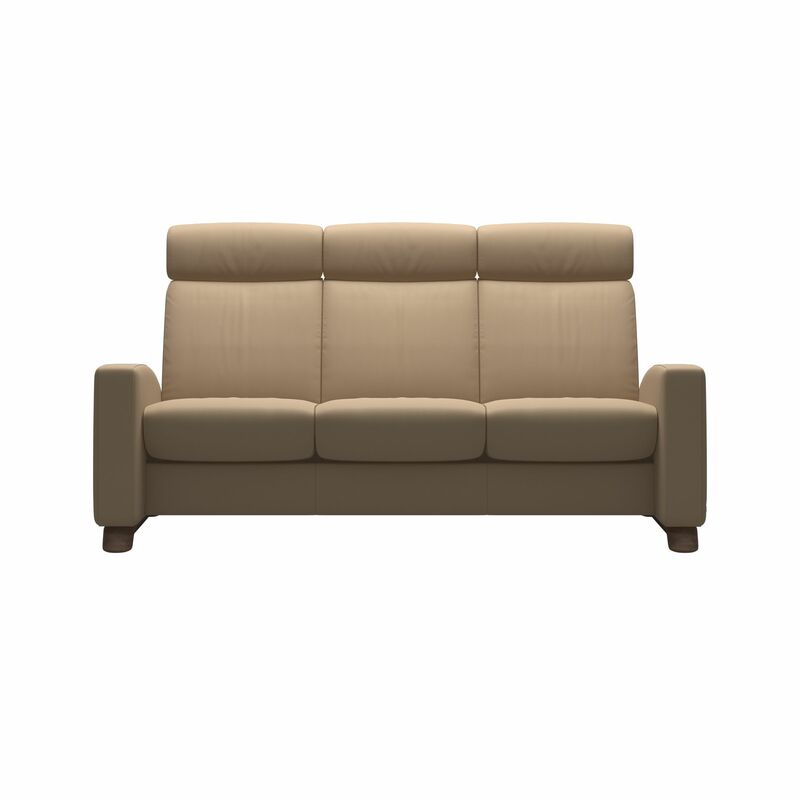 The modular Stressless Arion sofa is among the most versatile models in our collection. 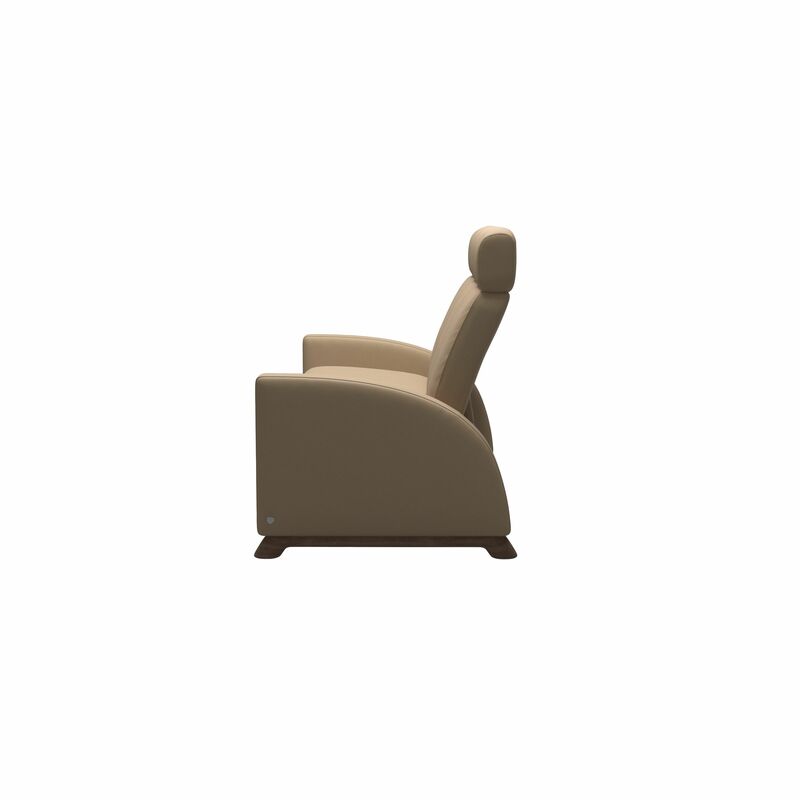 Individual reclining seats, low and high back – and adjustable headrest option on the high back equals superior support and unrivaled comfort.